According to the the American Diabetes Association, just over 1 out 4 people 65 years and older are living with diabetes mellitus (2011). The complications of diabetes mellitus, commonly referred to as sugar diabetes, is well known – it is serious and often life-threatening. 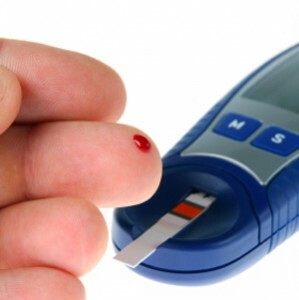 However, the severity can be minimized and the onset even delayed if there is proper diabetes care. Living with diabetes should not be seen as an inconvenience. Instead good diabetic care should be embraced and viewed in a positive light to live a long and productive life. 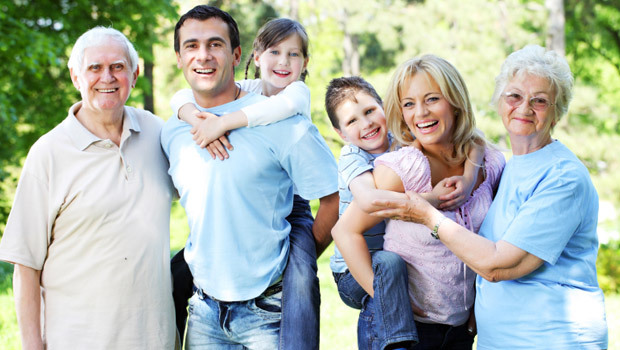 Diabetes care involves the input of several key players – the patient, loved ones and caregivers as well as the medical professionals involved in the person’s health care needs. It is important for the diabetic patient to realize that the hand of the medical professional is significantly restricted in the management of a patient who does not follow lifestyle and dietary advice apart from the prescribed medication regimen. The other key factor is that the body’s ability to heal and maintain itself gradually wanes with age and every effort on the part of the patient is needed to delay the onset of complications and minimize its impact. These measures should involve the caregivers as far as possible particularly in the elderly diabetic patient who is not living in a nursing home or similar institution. The information provided by health care professionals such as a medical doctor or specialist, dietitian, and pharmacist is important in understanding and managing diabetes. A brief overview of the cornerstones mentioned above is provided here as a quick reference. Diabetes mellitus is a deficiency or ineffectiveness of the hormone, insulin, that is secreted from the pancreas. Insulin helps to regulate the body’s glucose levels. Glucose is derived from the breakdown of foods and is the fuel for energy production in the body’s cells – this maintains the essential life functions. However, high glucose levels causes damage to various cells in the body and affects the body’s ability to heal. Eventually this leads to complications which can be fatal. Diabetes mellitus is incurable and has to be properly managed for life in order to reduce the impact of complications. Effective management involves both lifestyle modification and medication. A person with mild diabetes or pre-diabetes can be managed entirely with lifestyle modification if he/she is diligent. However, in most cases medication is needed. This medication stimulates insulin production, improves the body’s tolerance towards insulin and has other effects that helps to lower the blood glucose levels. It has to be taken at the prescribed dose and should not be missed under any circumstance. Lifestyle modification is a broad term for dietary and other lifestyle changes which helps your body cope with diabetes. It involves eating certain foods, avoiding others and moderating the intake of some as directed by a dietitian. In conjunction with exercise this helps to keep your glucose levels to as close to the norm as possible. The difference is then made with medication. Exercise and other physical activity may not always be possible for the frail or debilitated patient. Diet is NOT optional – it is essential. Weight control is another crucial factor in diabetes management. Regular monitoring of the blood glucose levels and other blood markers will help both the patient and doctor better understand the individual’s response to medication and lifestyle modification. Every person is unique and sometimes a person’s blood glucose level may respond differently to certain foods and at certain times of the day that cannot be predicted and diverges from the majority of diabetic patients. Regular testing with a home blood glucose monitoring device and recording the results (including the date, time and foods consumed) will allow the doctor to understand these individual variations. The doctor will request specialized blood tests that can provide an indication of the average blood glucose levels over a prolonged period of time. The results from the patient and the laboratory will then allow the doctor to make informed decisions about changes to the drug regimen. Ultimately this improves the diabetic patient’s quality of life. The most serious of these complications are the cardiovascular diseases such as hypertension (high blood pressure), heart attacks and strokes which can strike with no previous warning signals.